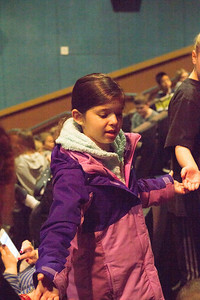 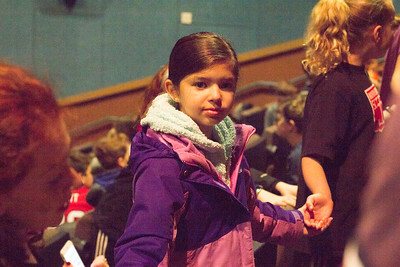 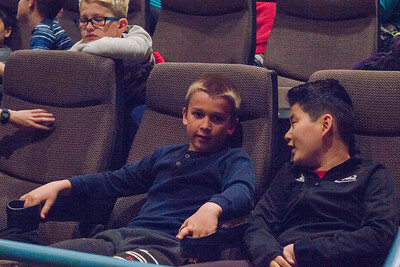 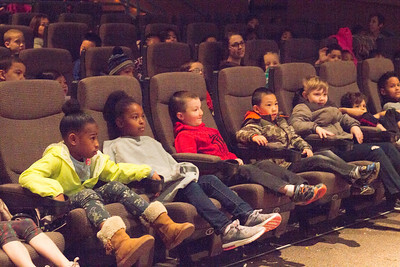 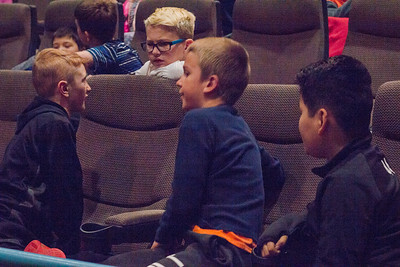 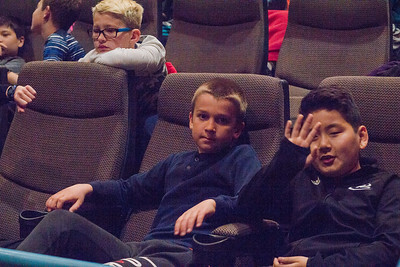 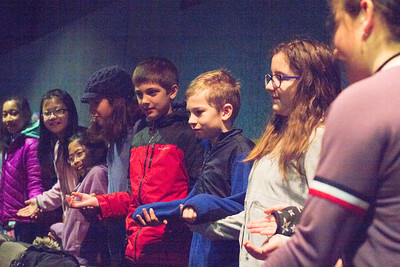 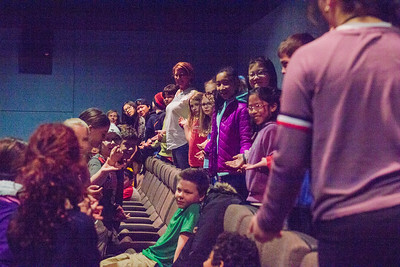 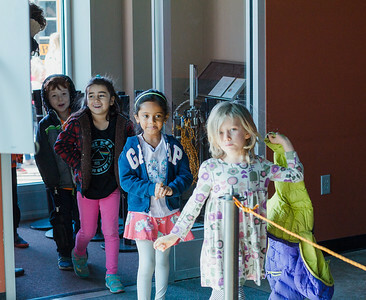 The 2018 Wisconsin Film Festival welcomed elementary aged students from all over the Madison area for Big Screens, Little Folks field trips! 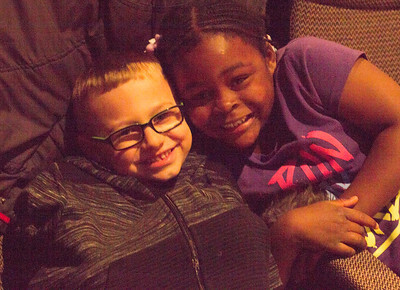 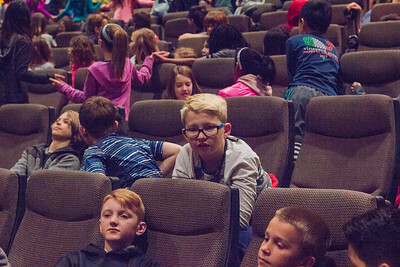 Elementary aged students from all over the Madison area attended the 2018 Big Screens, Little Folks program. 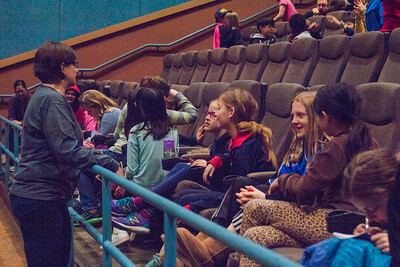 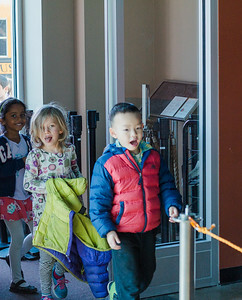 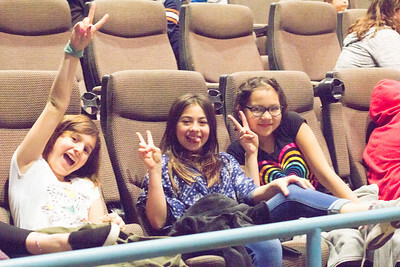 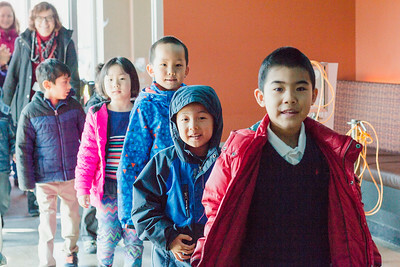 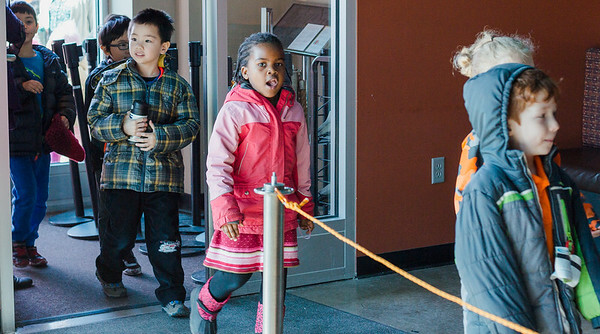 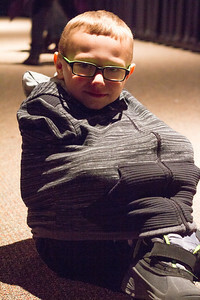 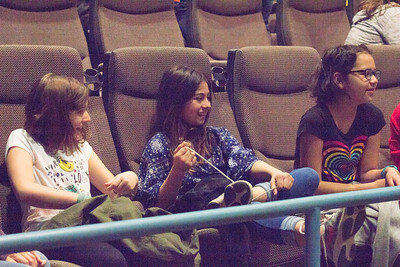 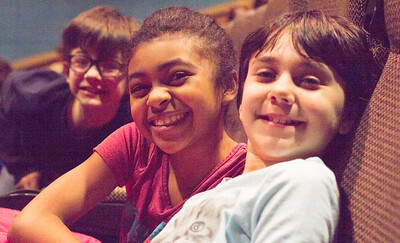 A day out at the movies made for a great field trip! 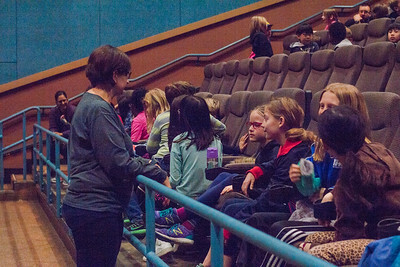 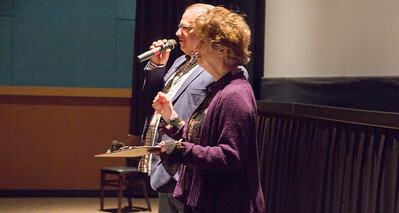 Outreach & Community Engagement Manager Ben Reiser (l) and Volunteer & Venue Coordinator Terry Kerr welcome students to the 2018 Big Screens Little Folks program.